TASHKENT -- Uzbekistan Monday (February 11) announced a new head of its once-powerful internal intelligence agency, saying the current chief was departing for health reasons. 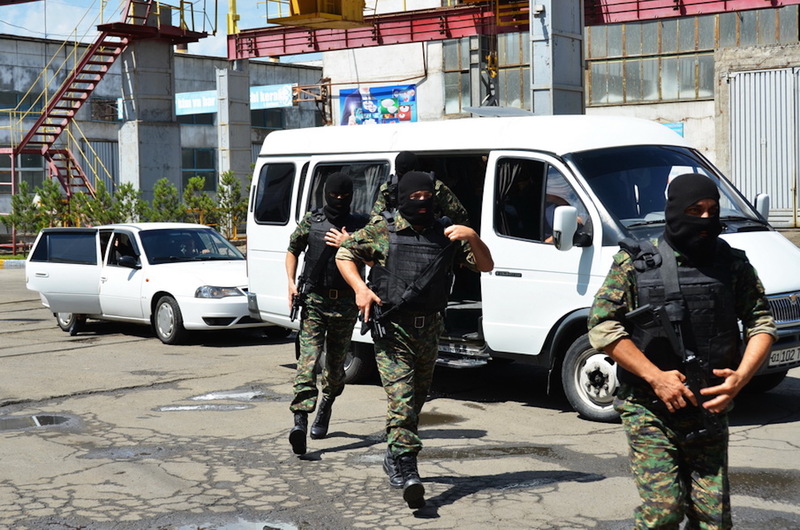 The State Security Service (SGB) cast a long shadow over life in the country during the 27-year reign of Islam Karimov. 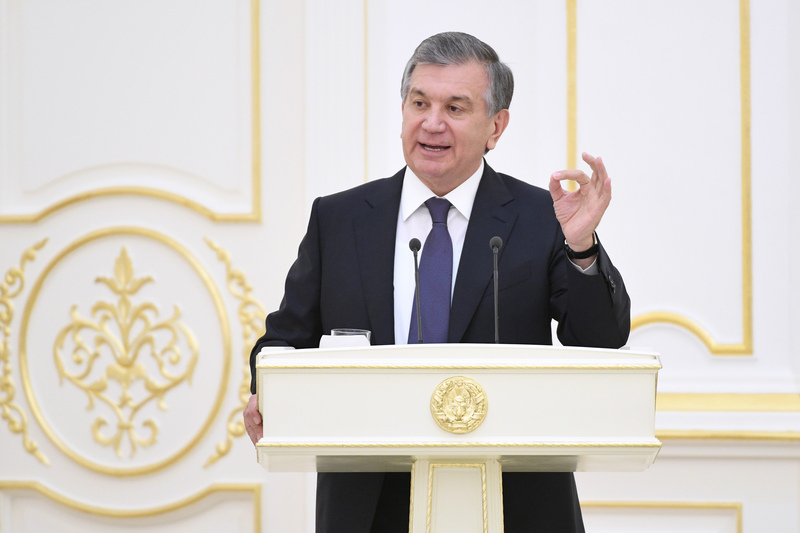 Things changed after Karimov died in 2016, leading to the presidency of Shavkat Mirziyoyev. He fired Rustam Inoyatov, the SGB director since 1995, in January 2018. Inoyatov's successor, Ikhtiyor Abdullayev, is suffering from "worsening health" and will be replaced by former defence minister Abdusalam Azizov, state media reported. The once infamous National Security Service (SNB) has changed its name and implemented oversight and other reforms in order to tackle rising security threats and abuse of power. Uzbekistani President Shavkat Mirziyoyev has sacked Rustam Inoyatov, chief of the National Security Service.